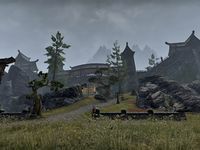 Fort Amol is a fort in southwestern Eastmarch. Fort Amol Objective: Assist the leaders of the Ebonheart Pact. Fort Amol Wayshrine is located northwest of the fort. 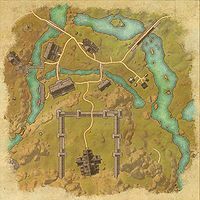 Fort Amol also appeared in Arena and Skyrim.